Here is the Polar Bear version of the hat. 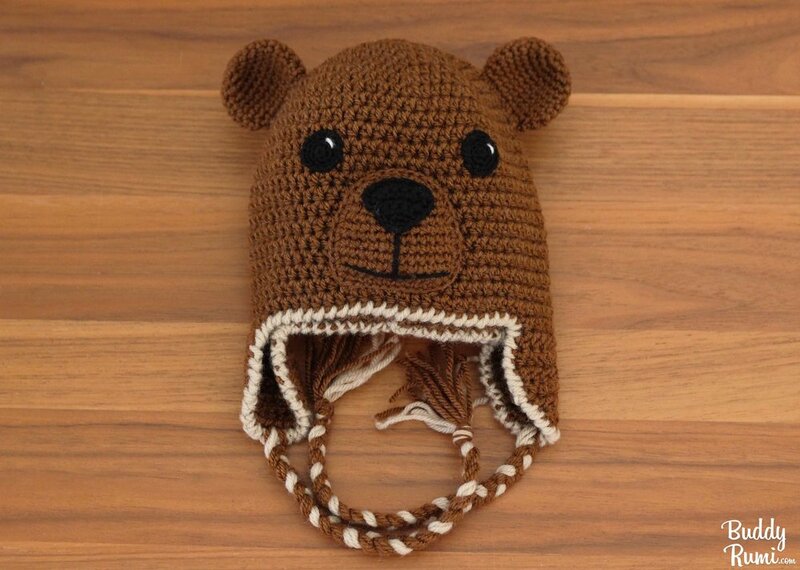 I made this one in baby size, that’s why it doesn’t have braids on the earflaps. 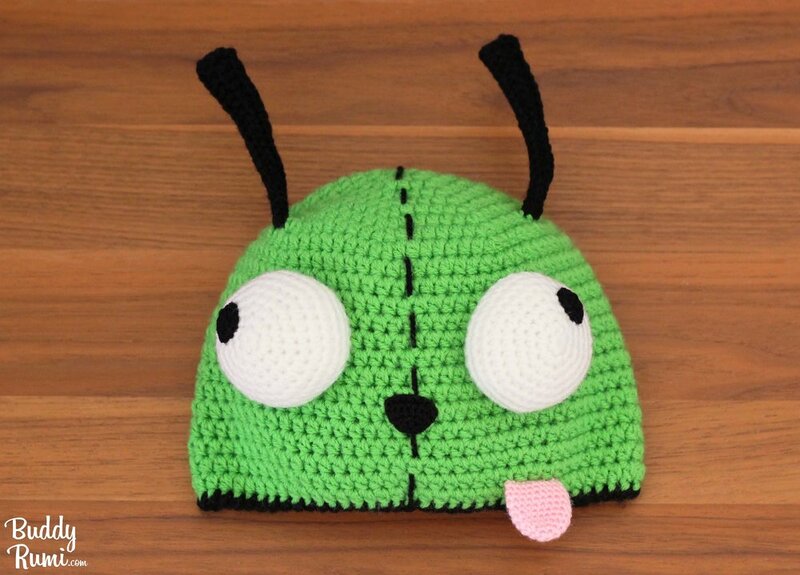 If besides keeping your head warm your intentions are to make people around you smile, Gir is definitely the guy for the job! Who said warm can't be cute? 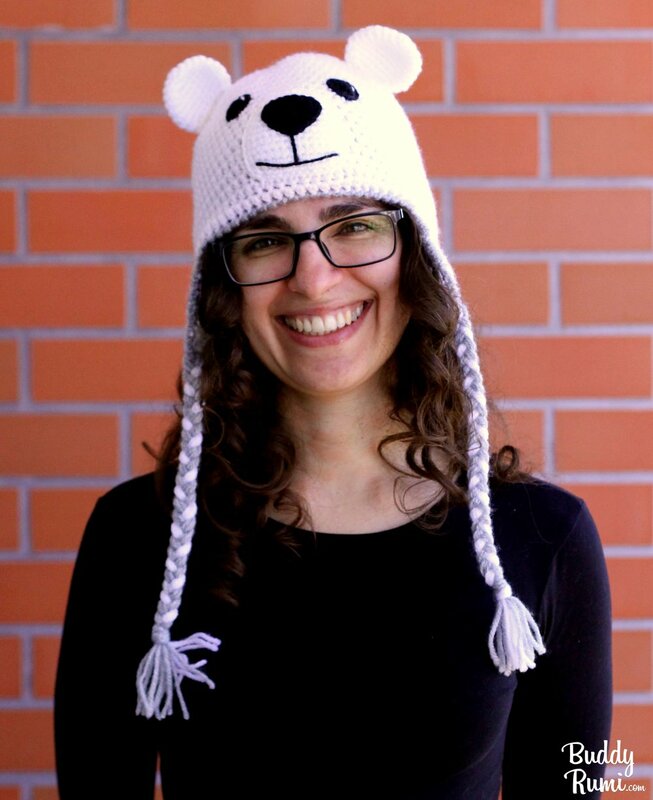 The PDF crochet pattern for the Panda Crochet Hat has 27 pages with detailed step by step instructions with pictures to demonstrate assembly or any special techniques. 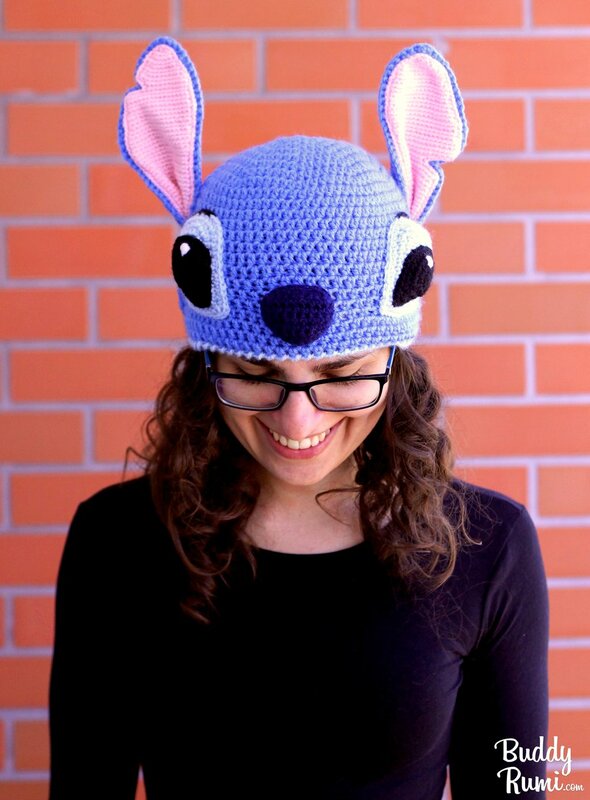 It includes instructions on how to customize the hat for all sizes and how to find the right place to attach the earflaps to the hat. 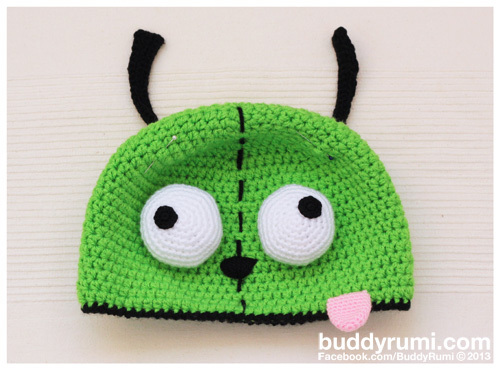 In 2014 I had crochet hat fever, and one of the designs I made was the Kitty Crochet Hat! 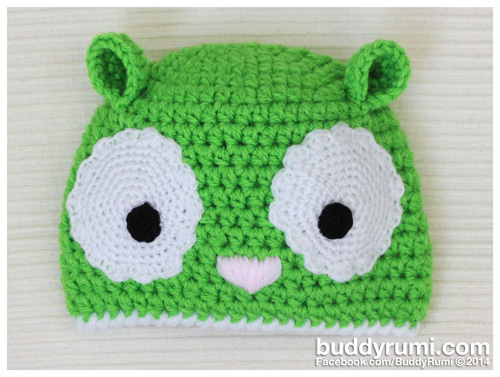 This super cute kitty crochet hat is fast and easy to make! Perfect for those last minute gifts and stocking stuffers! 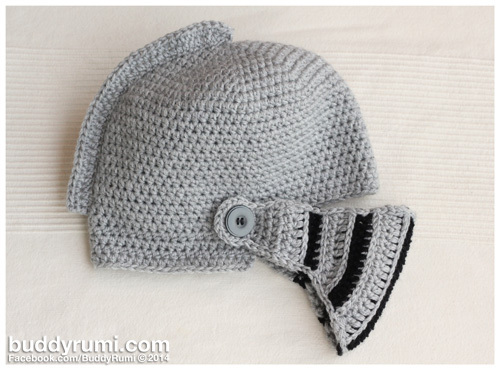 The pattern includes instructions to customize the hat for any size you want (newborn to adult). 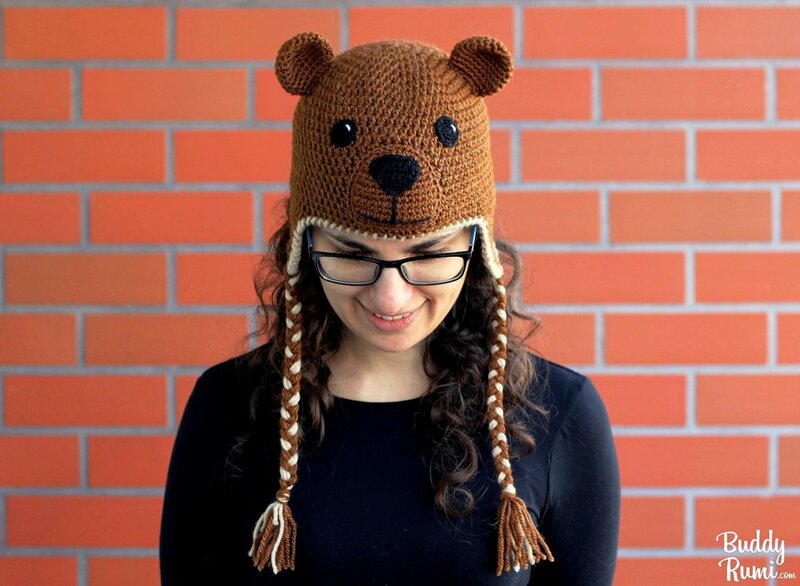 The PDF pattern for the Kitty Crochet Hat has 16 pages with detailed step by step instructions with pictures to demonstrate assembly or any special techniques. 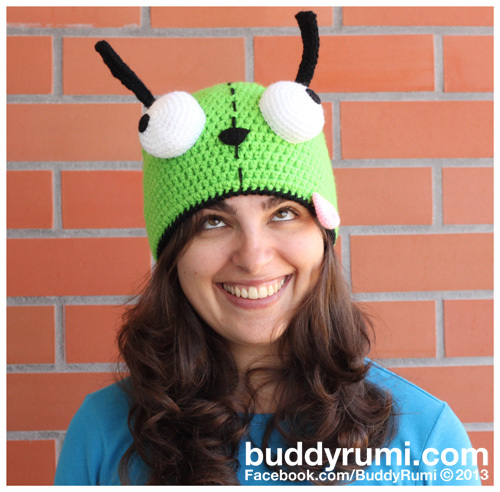 The Gir crochet hat goes great with the Gir crochet scarf and the Gir crochet wallet! The past weeks I've been MIA from the blog. I got a lot of requests and was working hard to meet the deadlines. So for those of you who didn't catch the updates on social media, here is what I've been up to! I started to sell the Kitty Kat Houses at Leeloo's veterinary, they are awesome and super sweet people and were happy to have the Kitty Kat Houses there! The first one I left there sold in a couple of days and so I had to make one more for Leeloo's veterinarian and another to keep as display there. Leeloo's veterinarian also ordered Rumi and Ami for her 2 year old daughter. I used baby yarn to make them, but the baby yarn I have access to is fine weight and I did Ami's and Rumi's patterns with medium weight yarn, I wanted them to have te same size as the original ones so I had to tweak the patterns a little bit and this took a little more extra time to accomplish. Now, after resting my hands for a couple of days, I'm already working on new projects that I will share here very soon!! !